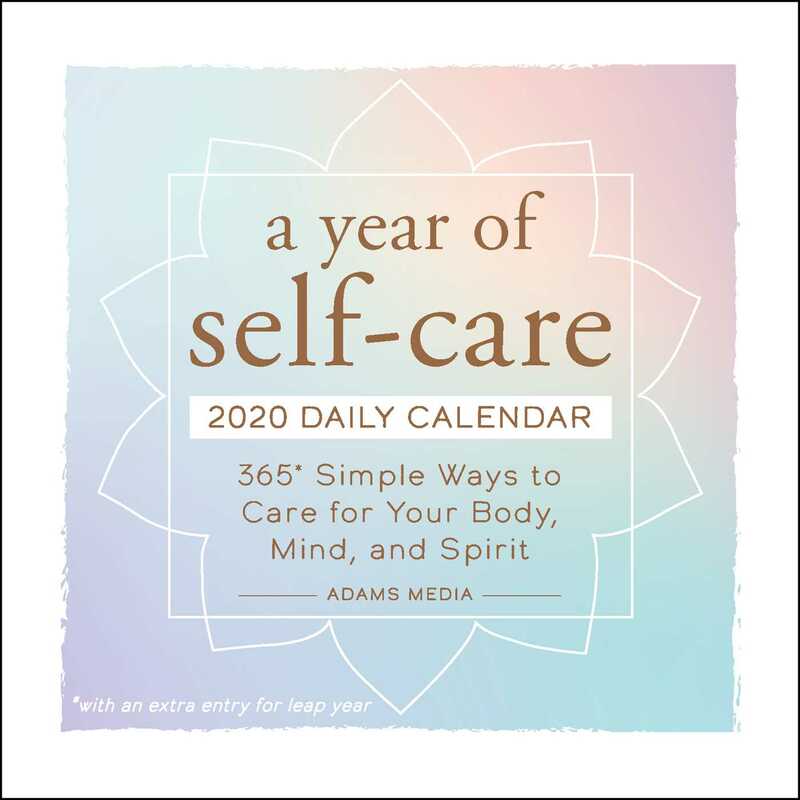 A Year of Self-Care 2020 Daily Calendar treats you to a daily dose of me-time. Make time for yourself this year! From self-massage to meditation to decluttering, you’ll focus on your own personal needs in an enjoyable way—every day!